At Eye Country, our eye doctors and our paraoptometric assistants work together to provide comprehensive eye examinations. We use the latest in computer and laser instruments to ensure the best, most accurate result. Our examination will vary from patient to patient, depending on the health of the individual and their visual needs. Regardless of whether you have vision or eye complaints, it’s important to have eye evaluations performed yearly. 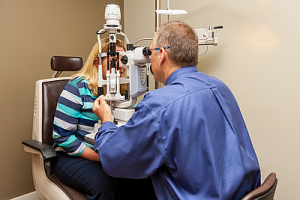 With professional service and experience, we welcome you to schedule an eye exam in our office in Fredericksburg, TX. Medical History, Intraocular Pressure Measurement (for glaucoma detection), Computer Enhanced Refraction, Pachymetry (for evaluation of corneal diseases and glaucoma), Slit Lamp Examination (for microscopic evaluation of the front part of the eye), Pupillary Dilation (for cataract, retina and vitreal evaluation), Blood Pressure, Visual Field Test, Corneal Topography, Topography (for contact lens fitting and corneal disease), Total Vision Analysis and Retinal Tomography. To diagnose many common eye diseases, we will use our OCT (Optical Coherence Tomography) instrument to inspect your retina for any signs of macular degeneration, diabetic eye disease and glaucoma. A non-invasive procedure that utilizes light waves to take pictures of your retina, this is the most reliable way to diagnose ocular disease and abnormalities as early as possible, especially because symptoms are generally not experienced until a later stage. If your eye exam leads to the diagnosis of an eye disease, we’ll review your condition and meet with you to determine the best treatment for your individual case. Some conditions are treated effectively with medication, and surgery may also be advised. Sharp eyesight is important for your quality of life, and we’ll ensure that your vision is as clear as can be! Using basic eye charts and refractive testing, vision screening is another significant part of our comprehensive eye exam. After our optometrists assess your vision prescription, we’ll discuss the most helpful vision correction for your lifestyle and requirements. 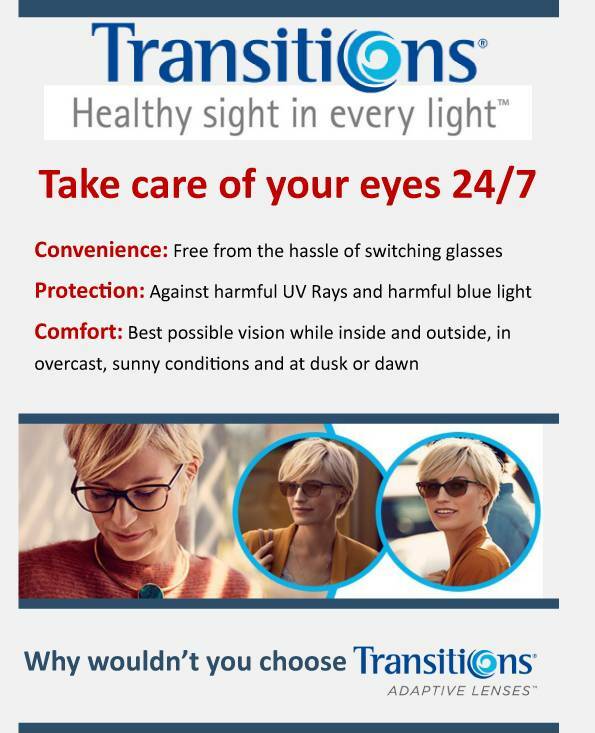 Options include eyeglasses, contact lenses or refractive surgery. We’ll inform you of the pros and cons of each type, in our clinic in Fredericksburg, TX. Call today to reserve your appointment for an eye exam! We provide this highly advanced and accurate glaucoma testing, allowing treatment to begin as soon as possible.